For being such a natural and necessary component of life, sleep can be awfully hard to come by. 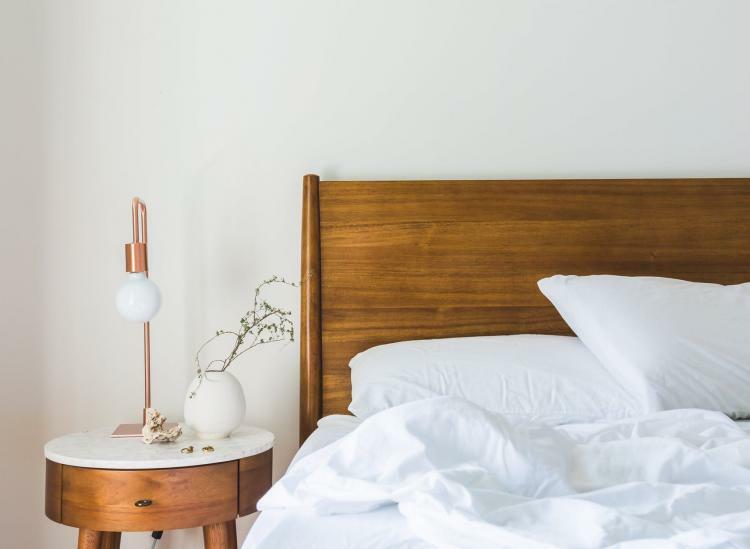 Whether you struggle with persistent insomnia, are a naturally anxious person or bring your work stresses home with you at the end of really longs days, your sleep cycle is suffering — and it’s asking you for a little help. So here are five of our favorite all-natural sleep products that get us snoozing (and keep us snoozing) all night long, no matter what’s going on in our crazy lives. If you’re a nightly tea drinker, it’s time to add this loose leaf blend to your evening rotation. Filled with warming notes of rooibos and orange, along with calming catnip, skullcap, lemon balm and chamomile, it has everything you need to unwind and melt your stresses away at the end of a long day. 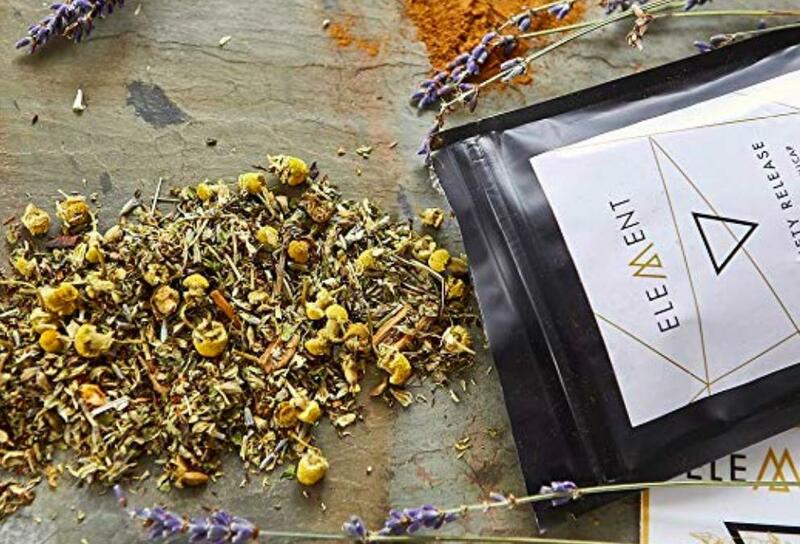 We often have trouble slowing down, but we can literally feel our bodies release residual tension when we sip on a cup of this herbal tea while reading a book in bed. 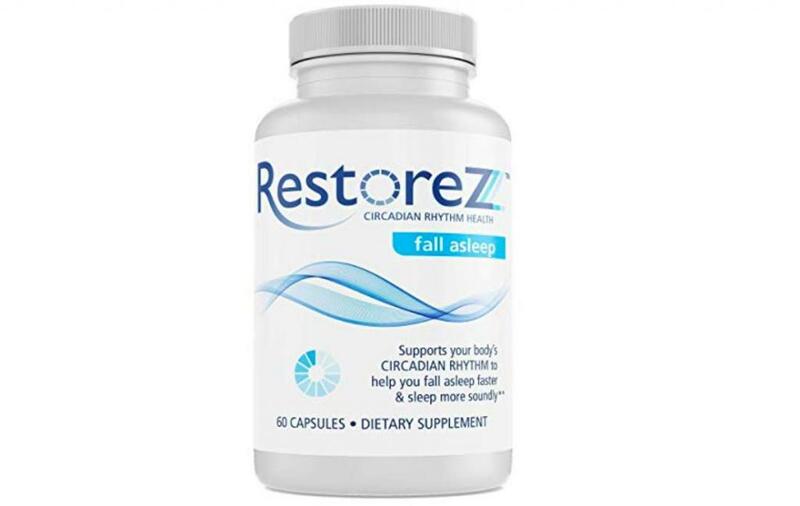 If melatonin supplements don’t seem to work for you, but you’re not interested in trying a heavy-duty pharmaceutical (we don’t blame you), try one of RestoreZ’s natural, non-habit-forming sleep aids instead. 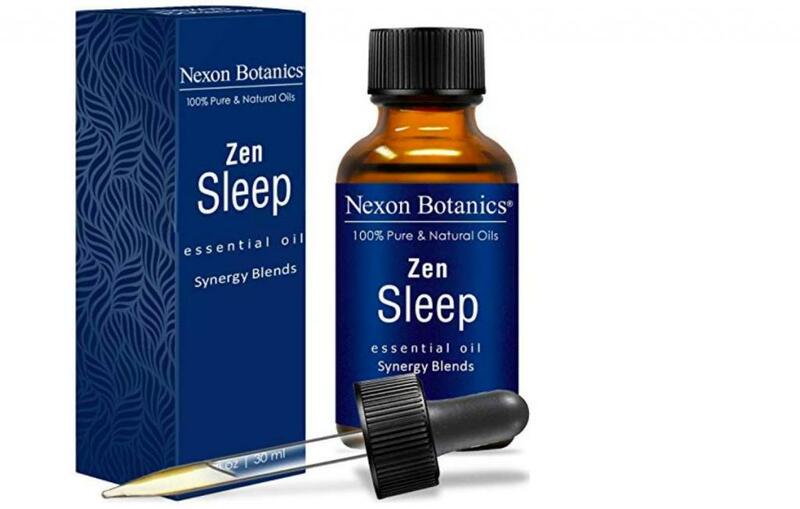 The company offers four different formulas — one to help you fall asleep, one to help you stay asleep, one to help you maintain deep sleep and one for effective midday power naps. 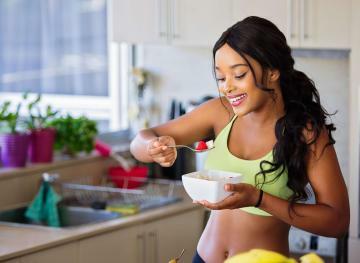 But no matter which one you decide to try, you’re supporting your body’s circadian rhythm naturally with vitamins, minerals and adaptogenic herbs. We definitely jumped on the weighted blanket trend in 2018, and this year, we’re adding a weighted sleep mask to our rest regimen. 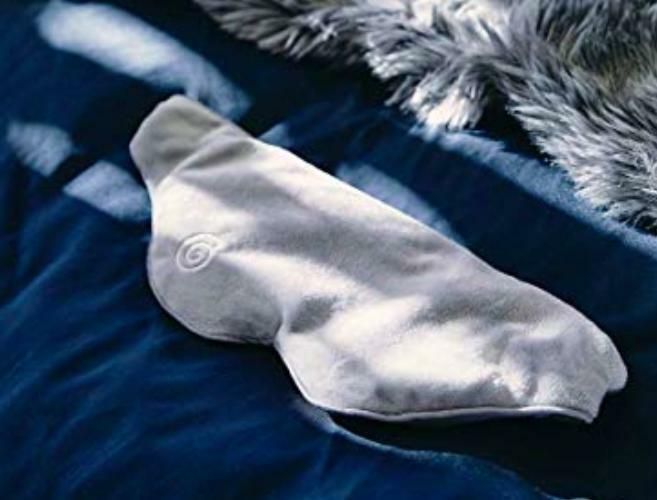 The same company that brought us the comforting, stress- and anxiety-releasing Gravity Blanket also makes an eye mask that immediately relieves the tension you’re holding in your face. It only weighs one pound, but that’s enough to trigger relaxation pressure points, effectively block out any nearby light and help you fall asleep faster. Plus, it’s fleece exterior is super soft. If you’re a candle addict and find the power of scent to be the most relaxing of all, it’s time to try this carefully crafted blend of geranium, lavender and cedarwood essential oils in a diffuser in your bedroom. The ultra-calming combination will help you unwind in a matter of minutes and, if the Amazon reviews are worth anything, you’re in for a much more restful night of sleep, too. 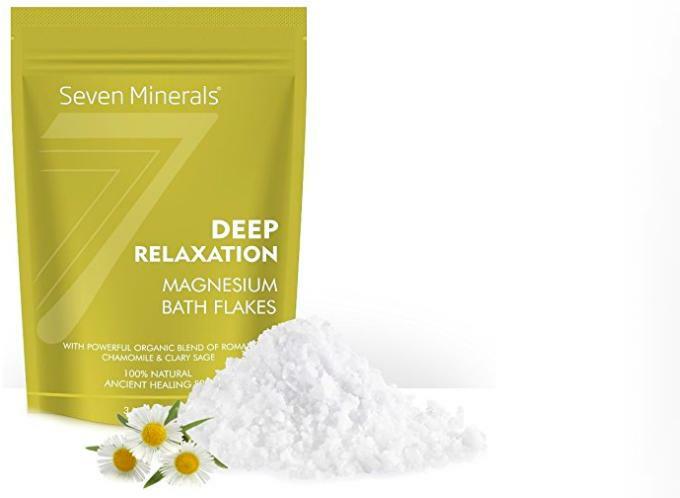 And when you need a warm, relaxing bath to help you drift off, swap out your standard Epsom salts for these magnesium bath flakes and see if you notice a difference. The magnesium promotes deep relaxation while the Roman chamomile reduces anxiety and the clary sage calms your nervous system — a triple threat against even the worst bouts of insomnia. Just soak for 30 minutes, climb in between the sheets and drift off to dreamland.